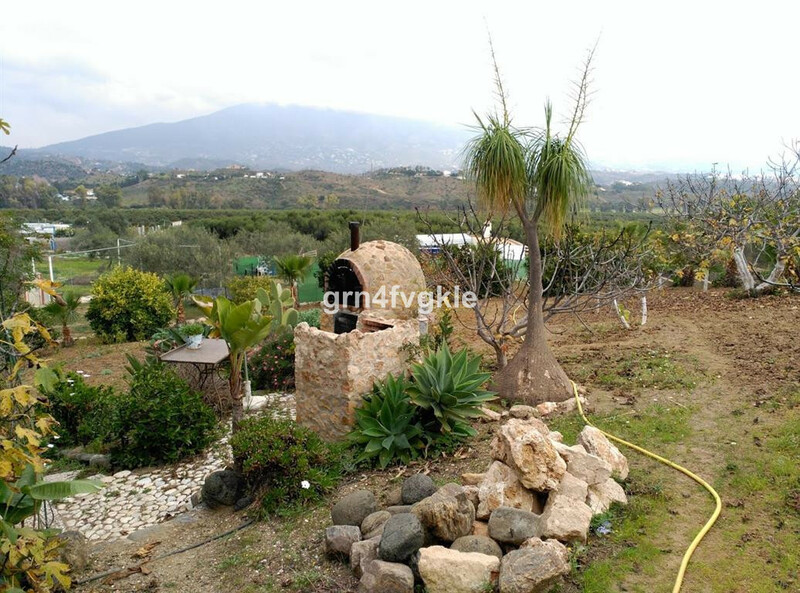 EUR 105000 El Padron Costa del Sol Spain Magnificent rustic plot in the Padrón area, very close to the Laguna Village shopping mall, Aldi Supermarket and petrol station. 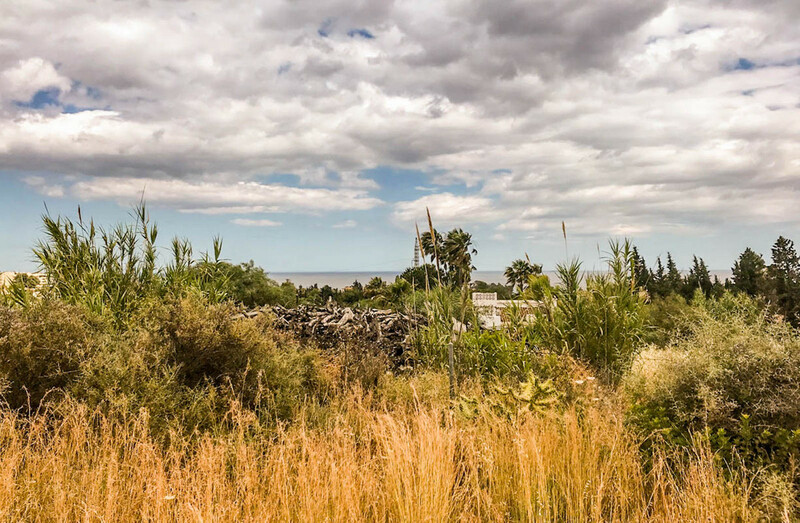 Just 2 minutes from the Playa del Padrón, in Estepona and only 5 minutes away from the city center. 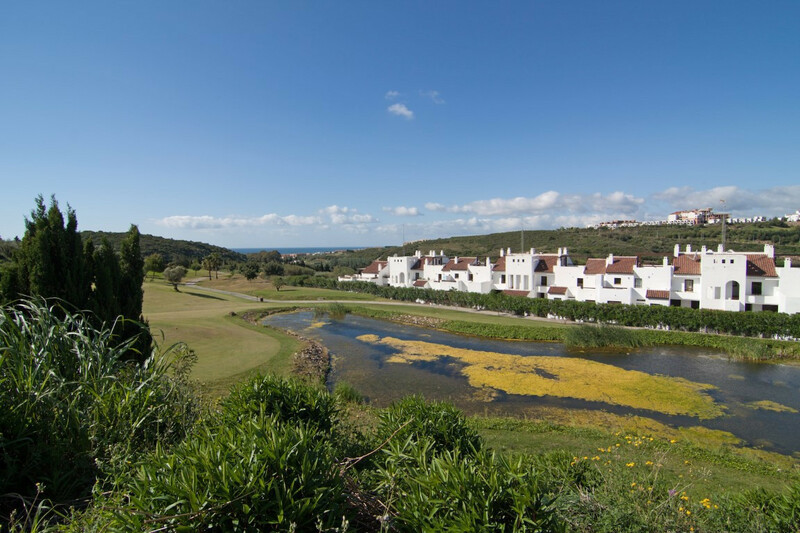 The plot measures 1,600 square meters, its flat, fenced and has electicity and water. The orientation is south and the access is very good by a tarmac road. There is a lot of privacy and tranquility. It is situated on an elevated location thefore the views are exceptional. You Will find a portable cabin one bedroom with a bathroom and kitchen on the plot. A great Investment opportunity! 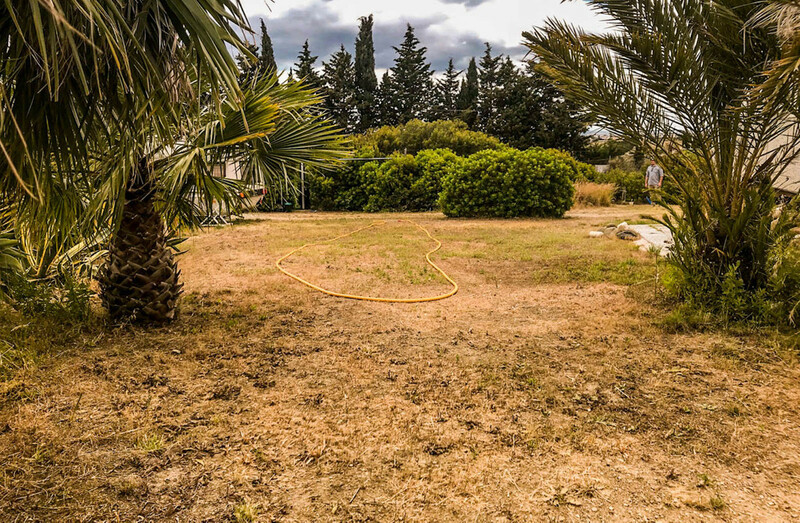 Magnificent rustic plot in the Padrón area, very close to the Laguna Village shopping mall, Aldi Supermarket and petrol station. 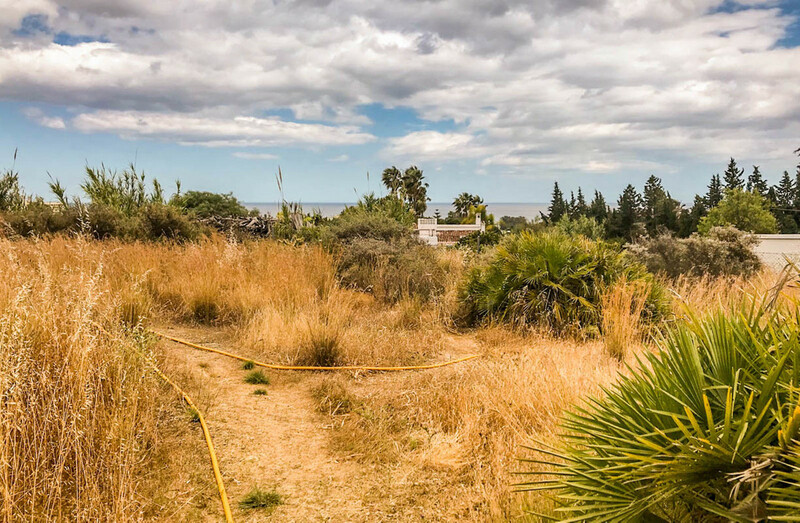 Just 2 minutes from the Playa del Padrón, in Estepona and only 5 minutes away from the city center. 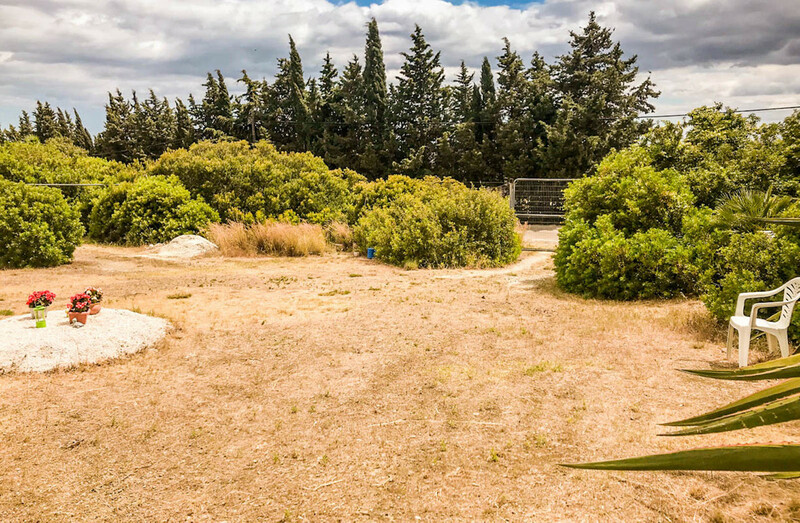 The plot measures 1,600 square meters, its flat, fenced and has electicity and water. 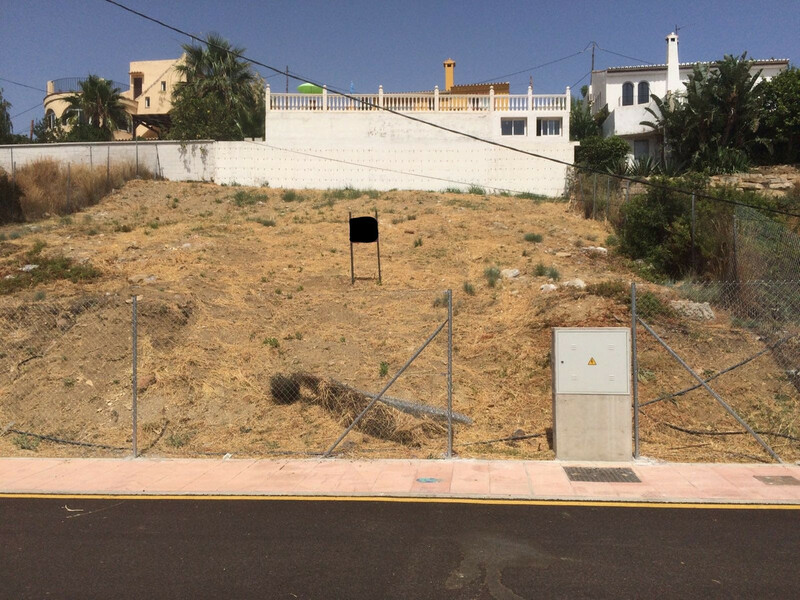 The orientation is south and the access is very good by a tarmac road. There is a lot of privacy and tranquility. 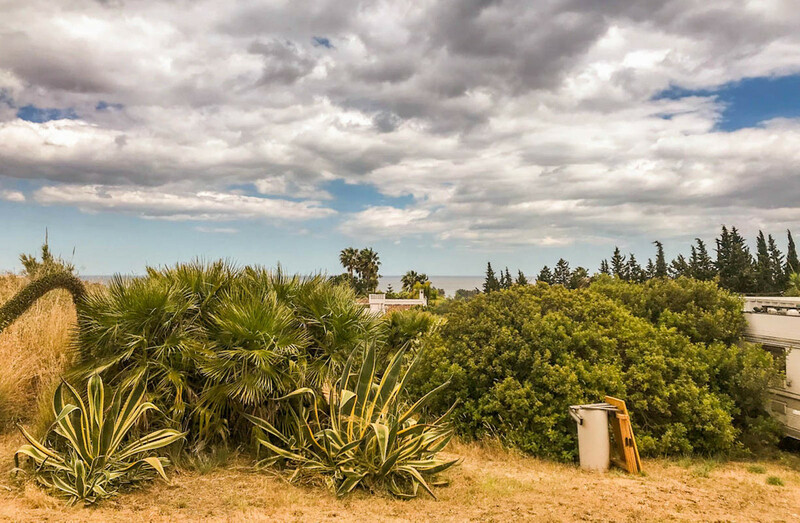 It is situated on an elevated location thefore the views are exceptional. You Will find a portable cabin one bedroom with a bathroom and kitchen on the plot.